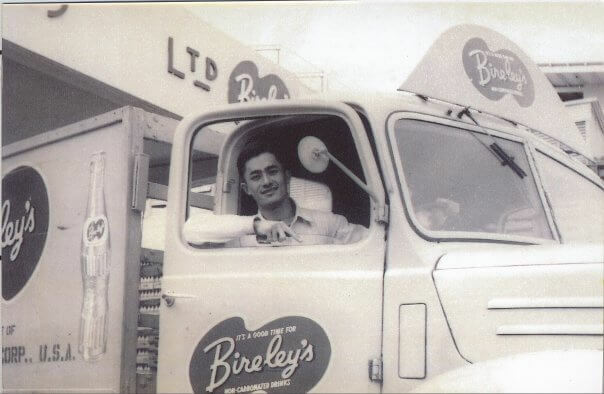 Can anyone tell us more about Bireley’s bottling plant in Mak Cheong Street? I think the soft drinks company may have been started in Califormia by Frank W Bireley in the 1920s. I would be delighted to hear from Shing Kong himself or Robert Newton or his relatives. This article was first posted on 13th January 2016. Green Spot – popular 1950s soft drink – To Kwa Wan/Aberdeen factory?